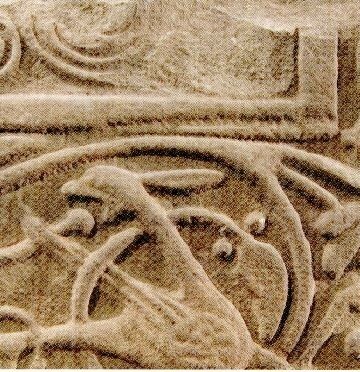 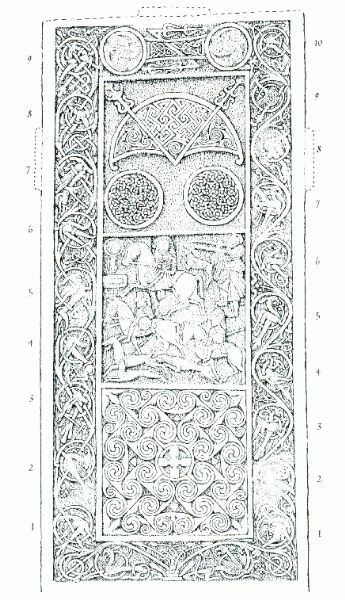 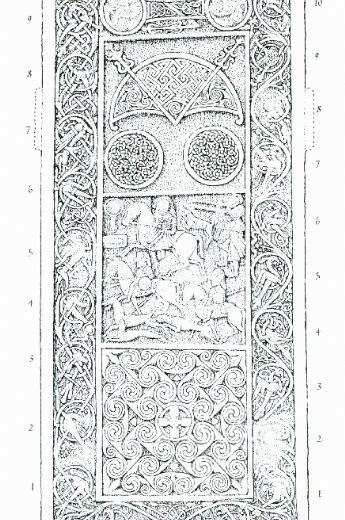 Around AD 800, a superbly carved cross-slab was erected at Hilton of Cadboll in north-east Scotland. 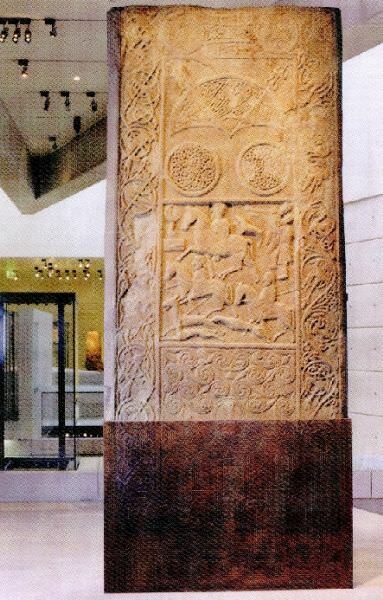 The major part of the stone stand now in the National Museum of Scotland, and the story of what happened to it in the intervening centuries is told here, including the loss of the carving on one face when the slab was re-used as a gravestone in 1676. 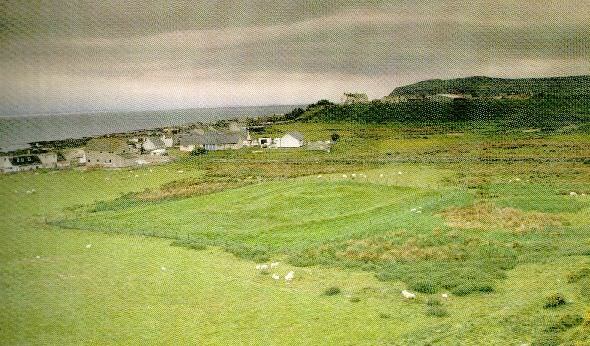 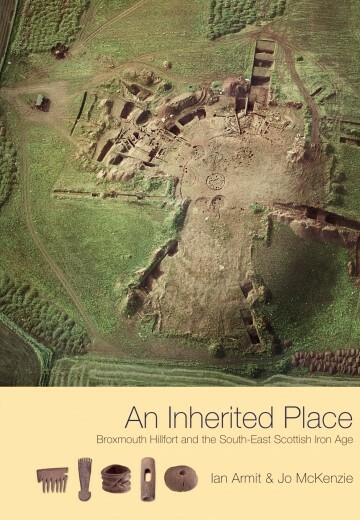 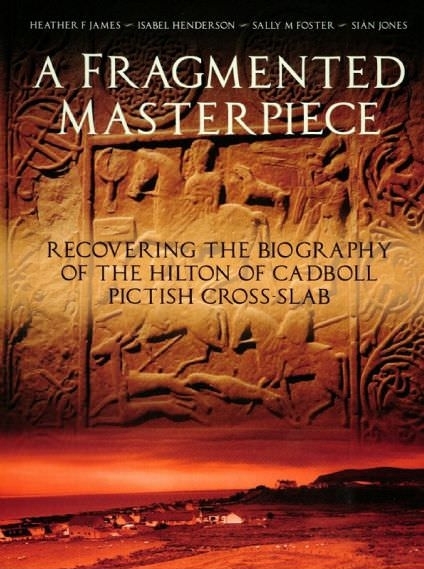 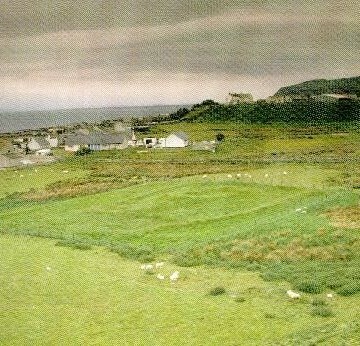 Excavations at Hilton of Cadboll in 1998 and 2001 revealed not only fragments of the missing original carved face but also the lower portion of the stone still set into the ground, and this has allowed the art history of this magnificent Pictish monument to be assessed more fully than ever before. 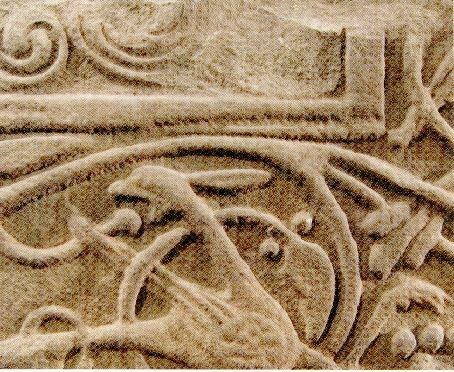 Its imagery is seen to be profoundly Christian and to centre on a message of Salvation. 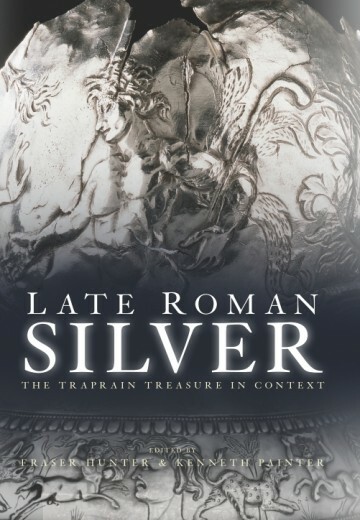 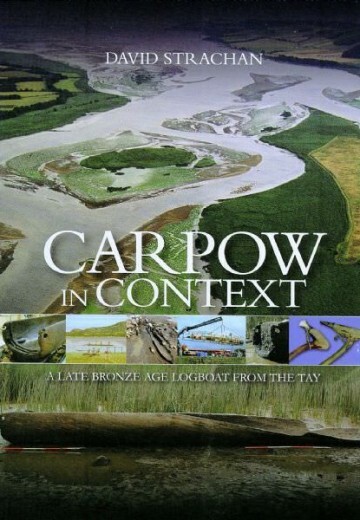 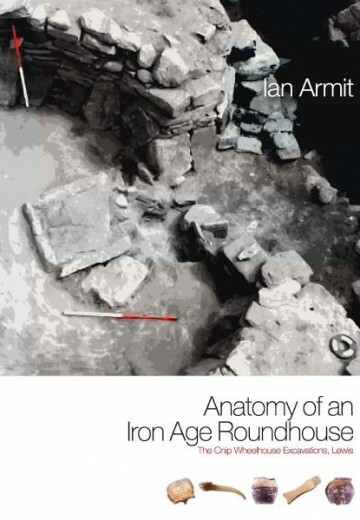 The discovery of the lower portion had also raised issues concerning the role of the stone in the local and national community, and these are fully explored.